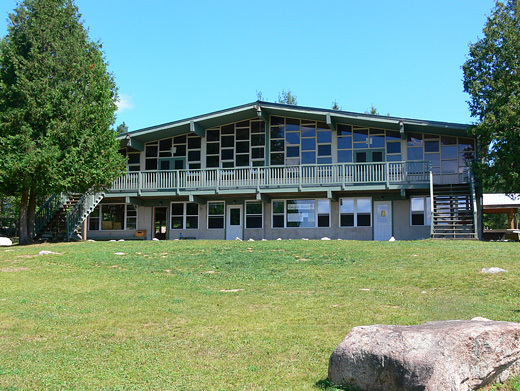 Cedar Ridge is home to one of the most impressive camp settings in Canada. 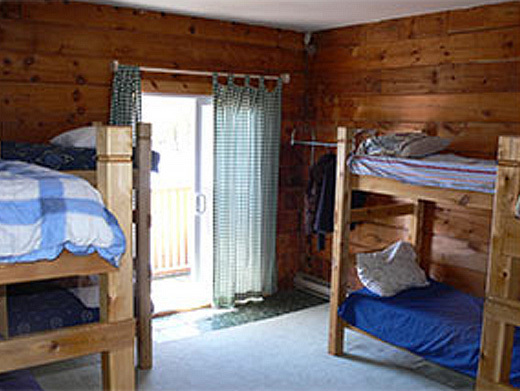 Facilities are widely spaced over our expansive waterfront location. 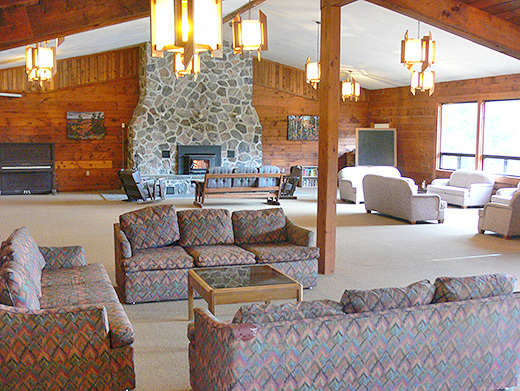 They include our main dining hall and activity centre (seats up to 200), winterized lodge (sleeps 80), separate dining area and great room with fireplace, bathrooms and showers.